Cascade Christian Challenger fans. At 4 pm, catch the boys’ basketball game versus Life Christian, joined in progress on theDove, 91.7 FM or audio streaming at http://www.thedove.us/. 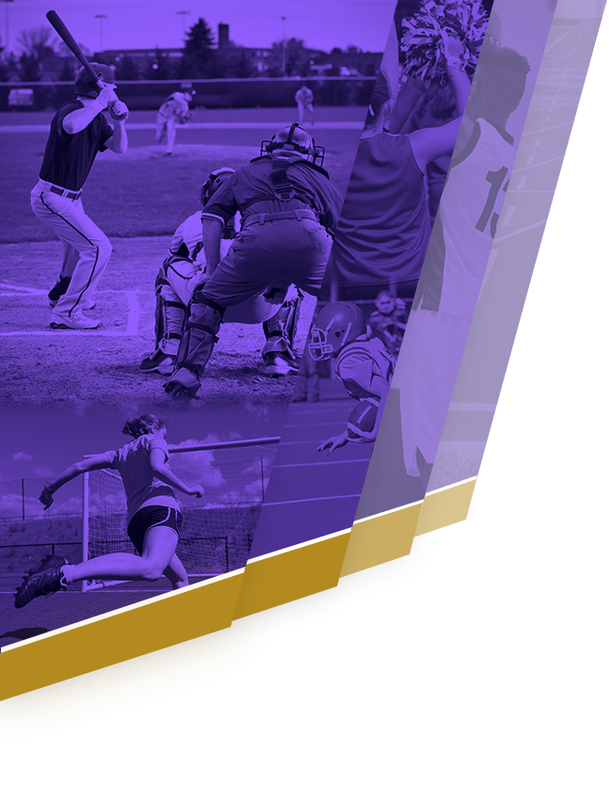 On Friday our High School Challenger team will be heading over to the North Bend Coast Classic, which is a two-day tournament. 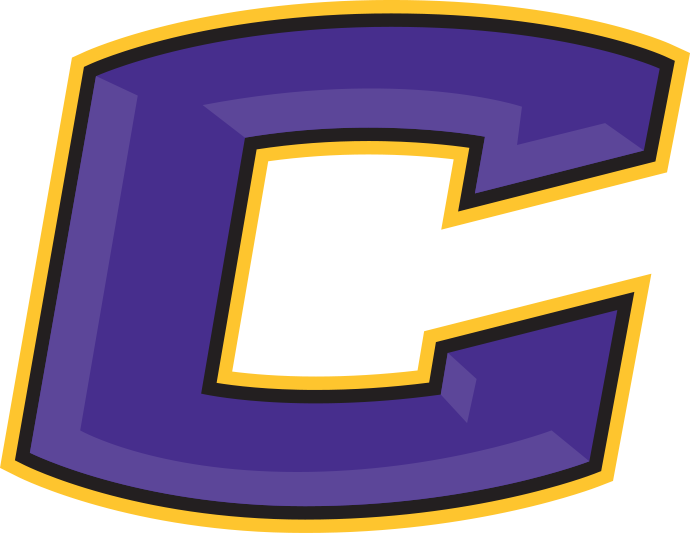 On Saturday our Mat Club will be going to Grants Pass Caveman Challenge. Good luck to all our wrestlers!!! Find our Challenger wrestlers on Facebook @CascadeChristianWrestling. 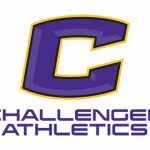 Fall sports are around the corner and this year the Challengers will feature an online presence that will cover our schools athletic programs like never before. Stay tuned for more details and exciting news! 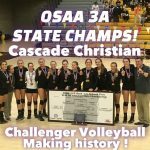 Cascade Christian High School Challenger volleyball made history this year by becoming the first girls team at Cascade Christian to earn a State championship. 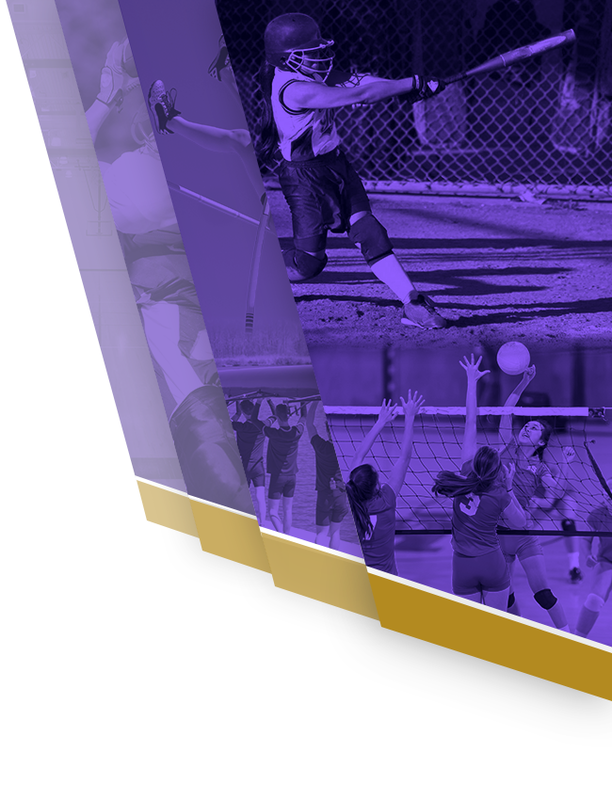 In addition, they were the first volleyball team from Medford at any level to bring home the State title. Congratulations to our 2016 OSAA 3A State Volleyball Champions!